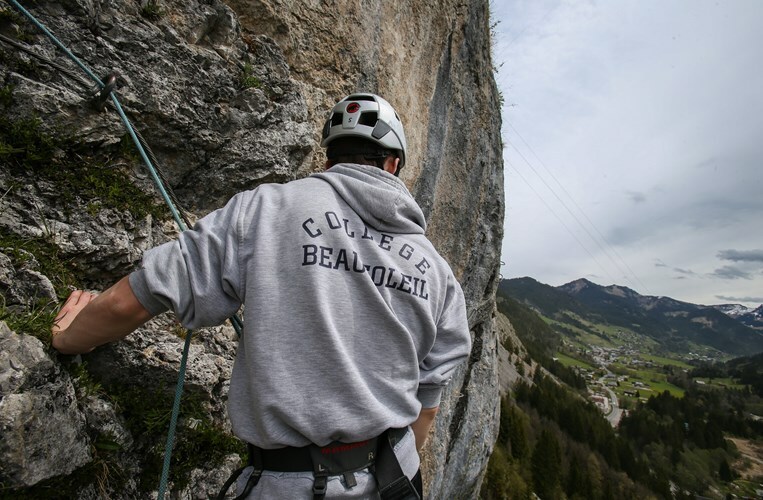 Beau Soleil students seek out challenges. They are ambitious and they want to succeed. 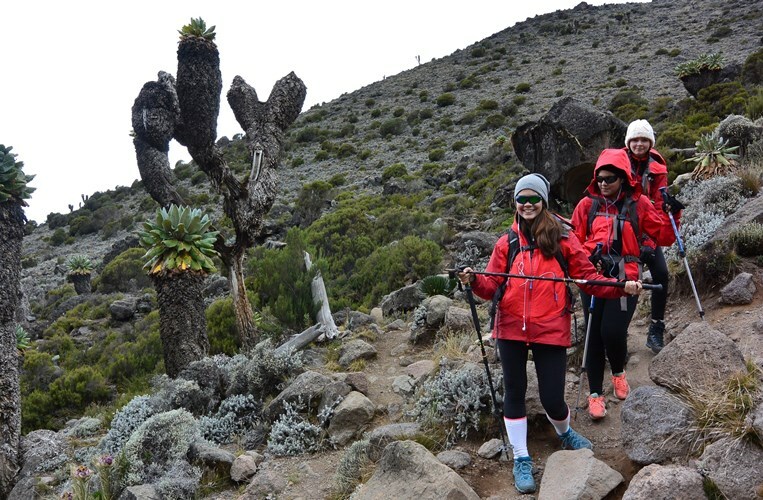 Setting a goal as huge as climbing Kilimanjaro gives them a model for success in life, as reaching the summit requires knowledge, hard work, team work and determination to keep going. The experience is a powerful one. 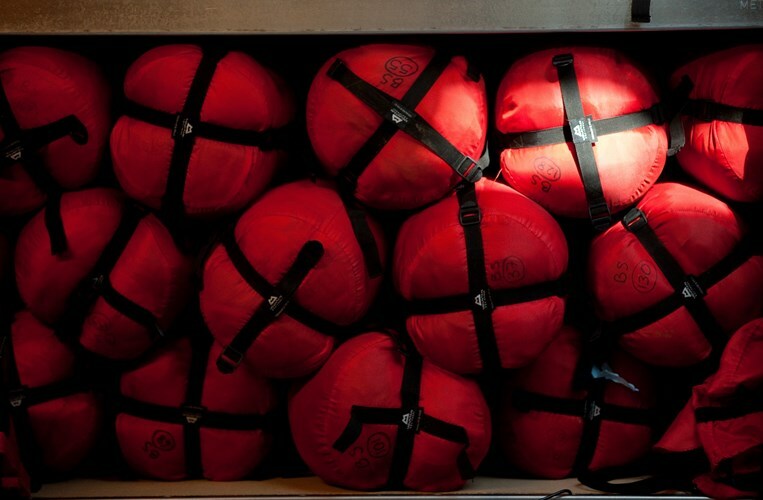 Class expeditions embrace adventure – the fun, the hard, the exciting, and the scary, and our students are challenged in appropriate ways extending their comfort zones. Through these experiences, their confidence as individuals, in working as a team member, and as leaders grows, crucial elements in preparation for their lives beyond Beau Soleil. 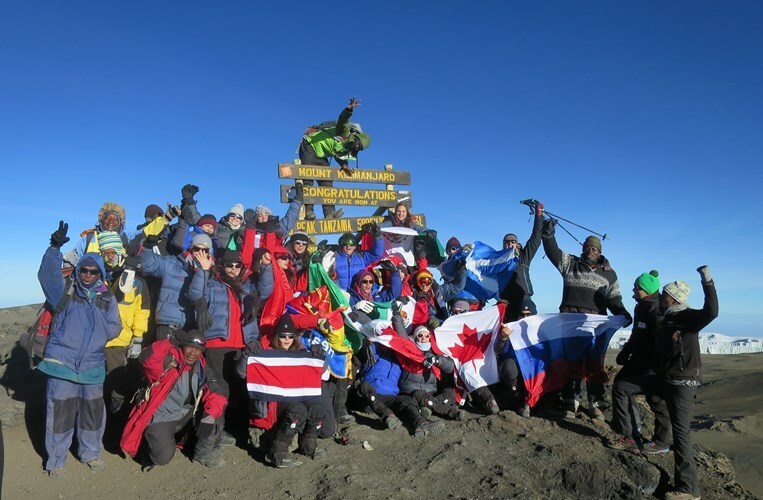 Each year the school runs optional major expeditions to extraordinary destinations like Mount Kilimanjaro. 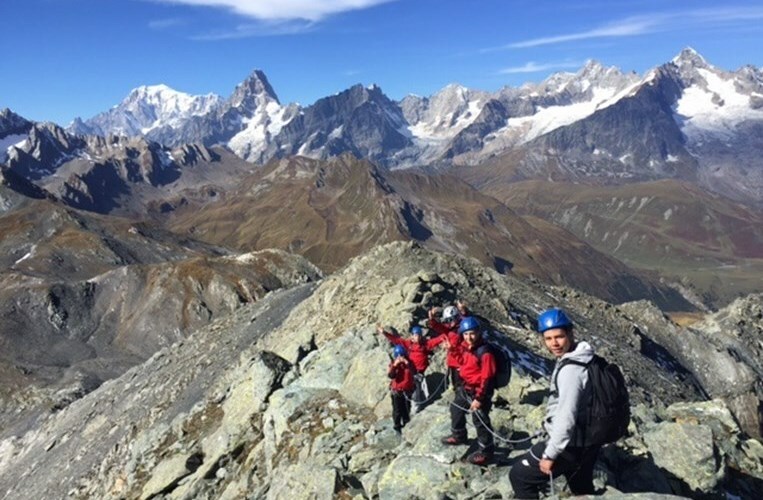 Climbing a high mountain is not easy but the challenge of the climb and the long weeks of preparation is taken by many students and the experience is unforgettable.